Benquip: H&S Tire Inflator W/Hose 12/16oz. 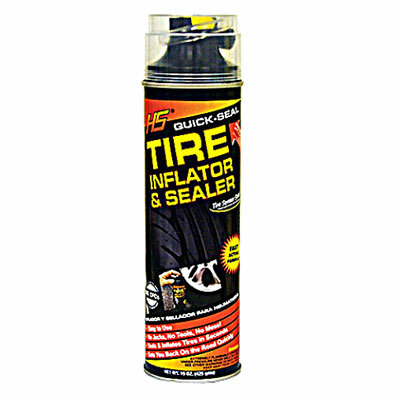 H&S Tire Inflator W/Hose 12/16oz. With its advance Tc3 cold weather formula, prevents freezing and protects rims from rusting, gets you going fast. This unique size offers you 25% MORE. 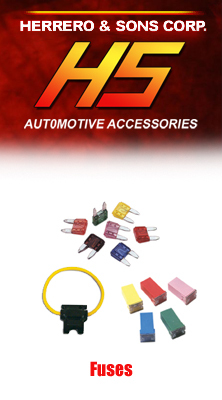 Easy-to-use flexible hose with controllable push button valve, permits multiple uses for cars, motorcycles, trucks, buses and Rvs. It's like having a handyman at your beck and call.